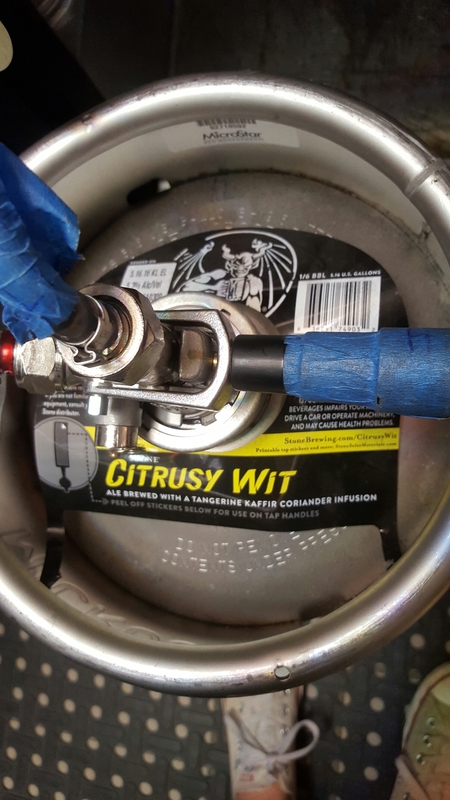 ​We just tapped this Citrusy Wit from Stone! Come try it! 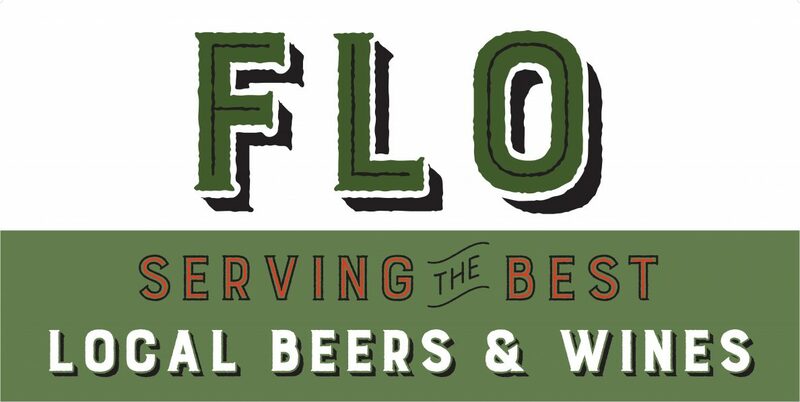 Next Next post: Knee Deep Citra and Fogbelt Hyperion Now on Tap!